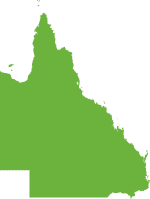 If you’re searching online for ‘Conveyancing Sunshine Coast’ or ‘Conveyancing Solicitors Sunshine Coast’ to find the best local conveyancing company, we’re delighted you’ve found Brisbane Conveyancing. Our conveyancing solicitors can manage all legal aspects of purchasing or selling your Sunshine Coast property. While our office is based in Brisbane, we offer low-cost conveyancing services for clients across Queensland and the Sunshine Coast. Our experts are devoted to providing exceptional customer service and organising your conveyancing with prompt, clear communication, removing all need to travel. This means you can receive our quick, efficient and inexpensive legal service, anywhere on the Sunshine Coast. 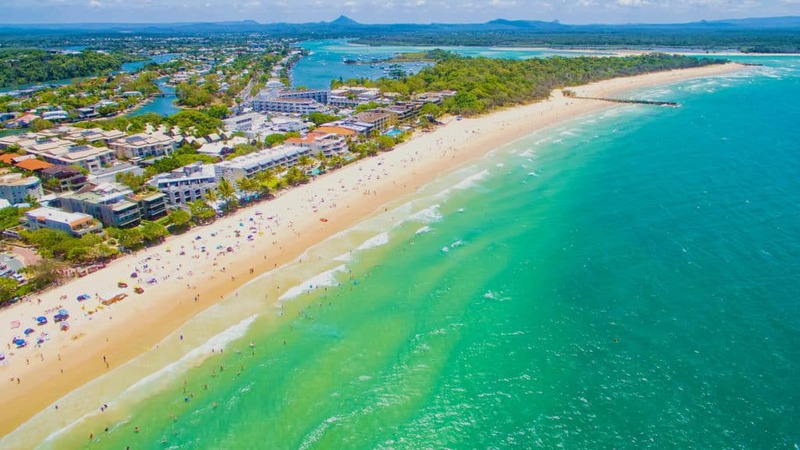 For Buyers, we also recommend that you also undertake optional rates and water searches for Sunshine Coast. Our conveyancing, which emphasises helpful customer service, is fast, meticulous and transparent. We are affordable but efficient. The professional team at Brisbane Conveyancing will go above and beyond to assist you with practical advice and well-timed communication. We are a team of solicitors and conveyancers that understand that purchasing a property can feel overwhelming, especially if you’re a first-time home buyer, so we strive to make a complicated process easy for you. Our experts are committed to ensuring the legal transfer of ownership to your name is completed smoothly. By choosing us, you will benefit from our progressive, streamlined yet high-quality approach to delivering legal services. We have a thorough knowledge of Queensland property law, which applies consistently across the State and our considerable experience in managing both residential and commercial property transactions for properties located on the Sunshine Coast makes us the ideal firm to act for you, helping to diminish the risk of buying or selling a property on the Sunshine Coast. Let our conveyancing experts take care of your property transaction. The staff at Brisbane Conveyancing at all times have acted very professionally and were always helpful and attentive to all my questions to make my recent transaction seamless in a normal stressful time. I recently purchased a property and Yen was the solicitor who handled the conveyancing. She was amazing – she answered all my emails and telephone calls immediately and provided thorough and helpful advice. I would have absolutely no hesitation recommending Brisbane Conveyancing to others. Before you sign a legal contract, it’s imperative that you receive advice from a Queensland property law and conveyancing expert. Requesting our team to review your contract before committing to a purchase will mean you can purchase your Sunshine Coast property without worry or doubt. Throughout the property buying process, our Sunshine Coast conveyancing lawyers will act in your best interests and offer invaluable legal advice. We will be able to discuss with you what property searches are available to you from the Sunshine Coast Regional Council and help you to make an informed decision about which searches you may like to undertake. To finalise your matter, we will arrange for the legal ownership of the Property to be transferred into your name. If you are obtaining finance, and they are taking out a mortgage on the Property, we will work with your bank to ensure that Settlement can occur on time for the Settlement date. Once you’ve selected your ideal Sunshine Coast home or investment property, it makes sense that you’d like to finalise the purchase quickly and smoothly. Our convenient, budget-friendly service means you can move toward Settlement with the reassurance that you have assistance from a professional legal team with a wealth of conveyancing expertise. Our Sunshine Coast conveyancing lawyers will ensure your property sale proceeds as smoothly as possible from a legal standpoint. Our procedures have been designed and refined over time to help reduce the risk of delays at Settlement. Throughout the selling process, we will give you guidance on your legal rights, prepare the legal documentation required to transfer the ownership of your property, and liaise with all parties to ensure you promptly receive the Settlement proceeds from your buyer. Our professional Conveyancing Solicitors have thorough expertise in all facets of Queensland property law. As such, they are well-equipped to help you organise and finalise the legal aspects of your property sale. 1. Do you deliver property conveyancing for clients on the Sunshine Coast? Yes, we can assist Sunshine Coast residents and investors who would like to purchase or sell property on the Sunshine Coast. The typical conveyancing matter does not require you to attend at our office, so no need to worry about having to travel into the Brisbane CBD for meetings, the majority of our work is conducted by phone and email. Although our name suggests that we only handle conveyancing in Brisbane, the conveyancing process is standardised throughout Queensland, making us more than qualified to assist with your Sunshine Coast transaction. With our depth of experience, our processes are designed to work equally well for all clients, no matter where you are based in Queensland. 2. How much are Sunshine Coast conveyancing fees? Do you offer fixed price conveyancing on the Sunshine Coast? We quote a standard conveyancing fee for all property transactions, including transactions on the Sunshine Coast. However, if you are buying a property on the Sunshine Coast we will recommend that you instruct us to undertake searches with the Sunshine Coast Regional Council to determine rates and perform a special water meter read. If you are selling a property in this region, the conveyancing fees will be the same or similar to fees in Brisbane. We provide a standardised service, rather than a fixed price quote. Why? 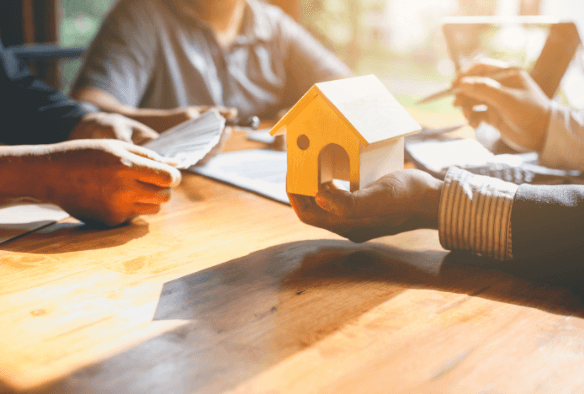 Fixed price conveyancing is typically priced higher to create room for additional costs that may arise due to delays in the purchase or sale of a property. Since most Sunshine Coast residential property transactions happen without these delays, we believe there’s no reason you should pay for extra services you won’t need. If you are concerned about ‘hidden fees’, please contact our office so we can talk through how our fees are structured, we don’t believe in hidden fees. Instead, we believe transparency is key. If you require more than our standard conveyancing package, that’s no problem. Simply talk to our team about add-on services so we can tailor our service to your needs. If you are sure you would prefer fixed price conveyancing, please give us a call so that we can discuss your options with you. 3. Do you offer your conveyancing services across Queensland? Yes, we assist people all over Queensland with conveyancing every day. No matter where you are purchasing or selling, our processes are designed to work effectively for you. 4. My Real Estate Agent has referred me to a conveyancer located on the Sunshine Coast. Should I hire them? It is your decision whom you choose to act legally on your behalf and the most important thing is that you feel comfortable with the firm of solicitors you engage to act for you for your Sunshine Coast property. However, it is not necessary to use a Solicitor located in the suburb or council you are buying in. Property Law is our bread and butter, and as our team specialises in property law, our conveyancing process is efficient, which allows us to offer our services at a competitive rate. If you are presented with a similar quote from a Sunshine Coast conveyancing solicitor, please send it to our team and inquire about our price beat guarantee. 5. Do I have to visit your office? Not at all. We can send all the required documents to you on the Sunshine Coast via email or post. However, if you’re in the Brisbane area, feel free to visit us at our office as it’s always great to put a face to a name.